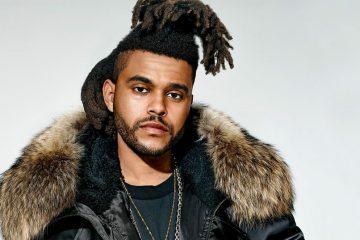 Last night at the 59th Annual GRAMMY Awards, Daft Punk and The Weeknd performed “I Feel It Coming” as well as “Starboy” — two of their collaborative tracks from the Toronto crooner’s 2016 album Starboy. Introduced by Paris Jackson, the French electronic duo took the stage donning robes. 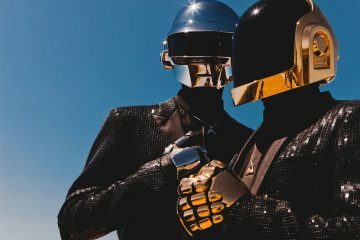 This marks Thomas Bangalter and Guy-Manuel de Homem-Christo’s first live performance since their appearance at the 2014 GRAMMYs. Unfortunately, the duo are not up for any awards.